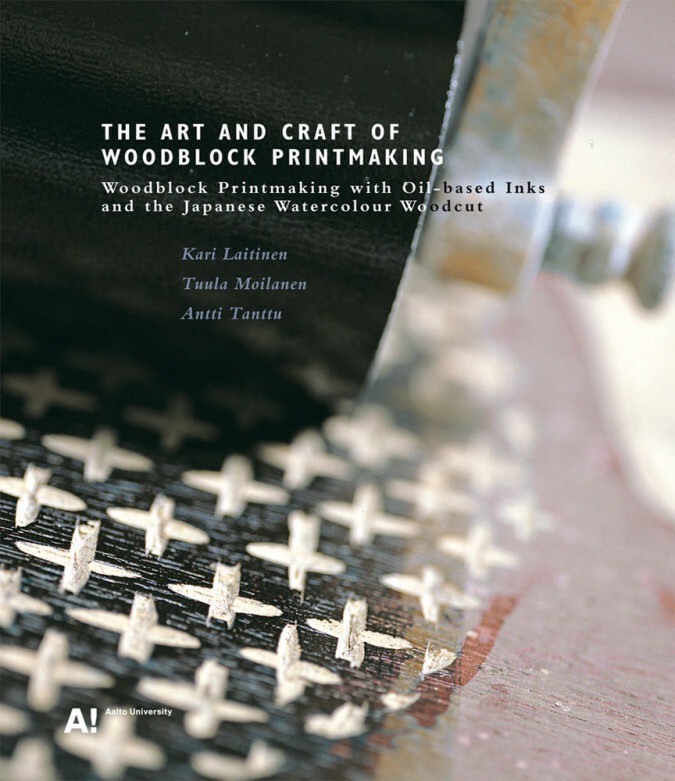 In keeping with its institutional mandate to preserve and disseminate important research, Aalto University (formerly the University of Art and Design) has reissued The Art and Craft of Woodblock Printmaking by Finnish artists Kari Laitinen, Tuula Moilanen and Antti Tanttu. This important studio manual, first published in 1999, can now be obtained again in English, and there are hopes for a possible future electronic edition. Woodblock Printmaking is intended for virtually anyone who wishes to understand the techniques of the woodblock print. 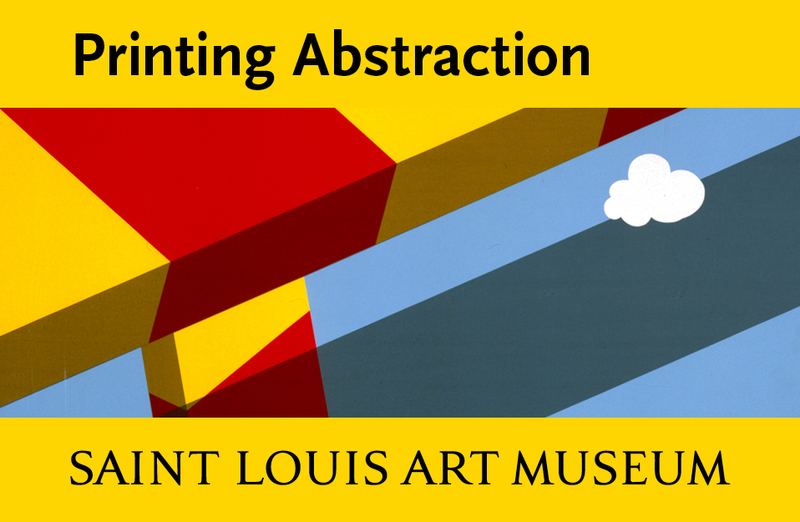 The three authors are among the many printmakers in this arts-rich country and have accumulated an impressive body of research and knowledge from years of experience as artists and teachers. The book presents step-by-step technical information in a methodical approach that considers all facets thoroughly. 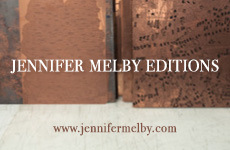 As a woodcut artist and professor of printmaking, I have seen great printmaking and resourceful approaches from all corners of the world, and I remain fascinated by the how-to of all print processes. Nonetheless, many of the techniques included here were familiar to me only as a printmaker. Laitinen et al present them in fastidious detail. You can learn how to cast your own rollers and how to make boiled linseed oil. There is extensive advice on tool sharpening with photos and charts, and an intricate explanation and diagram showing how to make an arcane, ingenious registration frame for hand-printing that may exist only in Finland: an edition’s worth of paper sheets are locked in place so that each printed sheet will slip down a special slot, keeping it out of the way while the next impression is pulled. Particularly useful are the documentation and advice on mixing color gradations in the oil-base ink methods that use several colors on one roller, and in the Japanese methods of bokashi. These sections explore many options and effects, and the clear photos illuminate the special relationship of water, wood and ink. 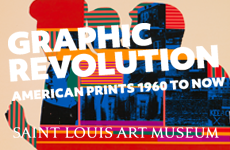 As one would expect, the book also includes guidance on how to print with a press, by hand, or even with a brush for variable pressure, as was done by the Finnish artists Vilho Askola and Erkki Tanttu in the 1960s. The co-authors present their areas of special expertise, such as Antti Tanttu’s large-scale woodblock printing and Laitinen’s facility with color and ink layering. The authors use their own work and teaching exercises extensively for the how-to examples, showing the development of the image step-by-step with color photographs. The extensive section on Japanese watercolor woodblock technique, mokuhanga, is rich with illustrations and photographs that capture the mood, skills and quietude of this method. Moilanen has spent years working and collaborating in Japan and has become an important liaison between printmakers East and West. The expertise captured here is invaluable. New to the reissue is a brief section on Laitinen’s research into heat-treating wood to make a workable substitute for Japanese wild cherry or Shina woodblocks, which are difficult to obtain in the West. The characteristics of wood affect both the ease of carving and the transference of ink from block to paper. The transformation of birch—a plentiful resource in Finland—into something that behaves like Shina is an interesting development. The best quality wood used in Japan is wild cherry wood, which is becoming harder to obtain and involves laborious drying and planing stages. Also used nowadays in Japan is Shina plywood, a type of basswood grown in tree farms in Japan for high quality use in cabinetmaking, construction, matchsticks, and for woodblocks. Special care is taken in growing this Shina wood—extensive bracing with guy wires of the young trees in the grove so they grow straight!—and makes it relatively costly. In North America most types of basswood are for model making, and is small in scale, and larger pieces of basswood plywood is not as high of quality as the Japanese Shina, or readily available except by import from Japan to one retail source. In Europe the most available wood is birch, pine and various grades of lauan mahogany. Basswood— the European Linden, also called Lime wood—is known for sculptural and decorative carving but has not typically been used for woodblock printing, and there is no importation of Shina from Japan for a retail market. Laitinen knows the nature of wood—intractable, splintery and usually milled without artists in mind. The book is available for purchase from McClain’s Printmaking Supply and from the publisher, Aalto ARTS Books: http://www.taik.fi/ kirjakauppa/product_infophp?cPath= 17&products_id=73.